Less time working on the front, more time relaxing in the back. 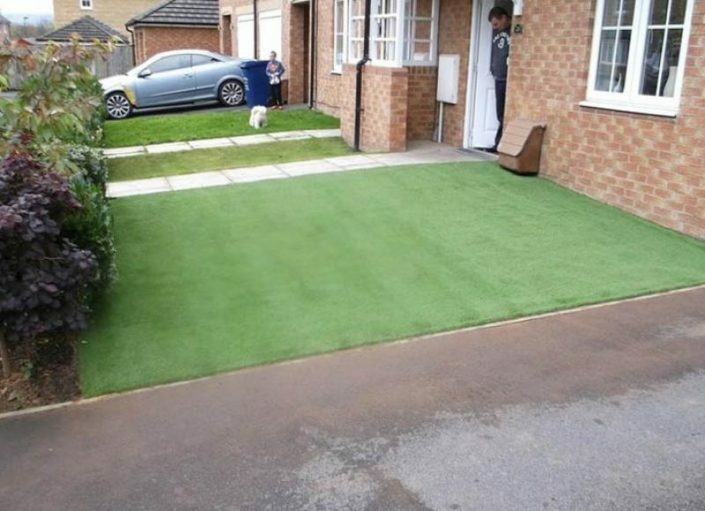 Having artificial grass installed in the front of your property is a real time saver, rarely will people use the front garden as anything other than parking or an entrance. So why would you want the regular maintenance? You wouldn’t! 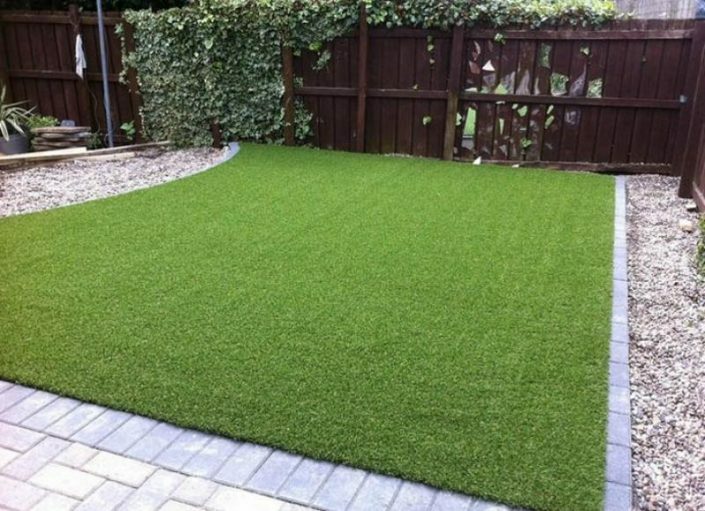 Our artificial grass is made for low maintenance areas and the front is an ideal place to install. Once installed it gives you more time to concentrate on things a little more important. 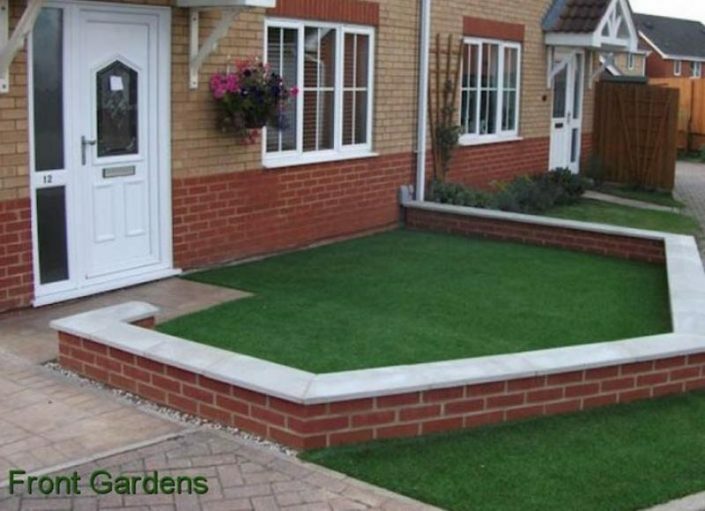 Our Company is based in the heart of Gloucestershire.